Available now, the XDL Rover 2 is equipped with Bluetooth wireless communication for ease in configuration and operation, including use with Android devices in the field. UHF data can be transmitted via Bluetooth to a paired host device for operational efficiency. The XDL Rover 2 is a lightweight, ruggedized UHF receiver designed for digital radio communications between 403 and 473 MHz in either 12.5- or 25-kHz channels. 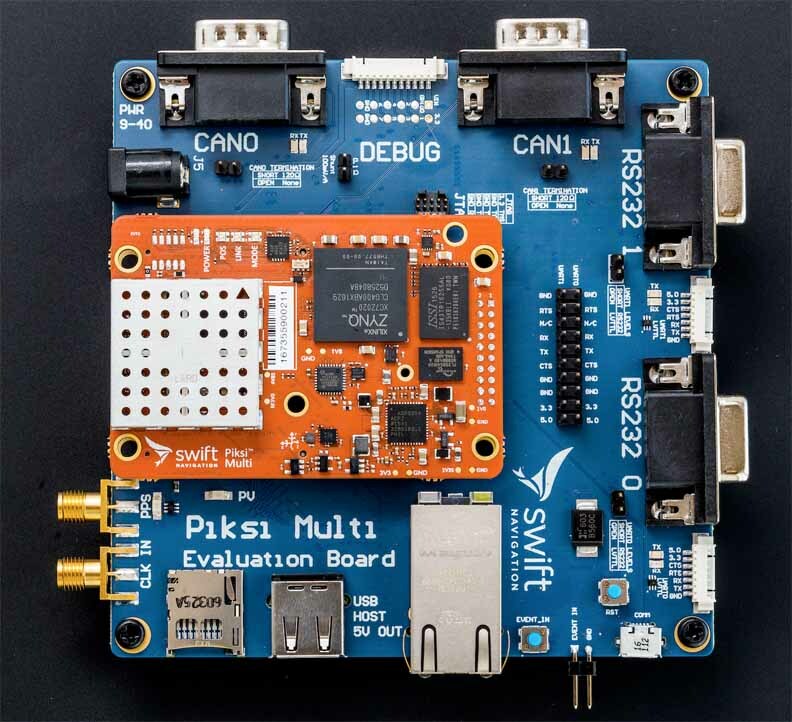 The pocket-sized unit provides for cableless operations, features an internal, rechargeable battery, and is backward-compatible with existing Pacific Crest and other products. 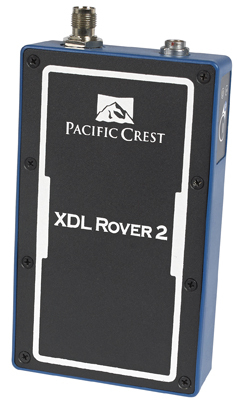 The new Pacific Crest data link joins the line of XDL products that includes the XDL Micro, a transceiver OEM module. The XDL Micro is a 0.5-2.0 Watt UHF transceiver designed for integration into products that require either a one- or two-way radio communication link.